Tail of Air Asia QZ8501 was found by the forensic search team in the Java sea. 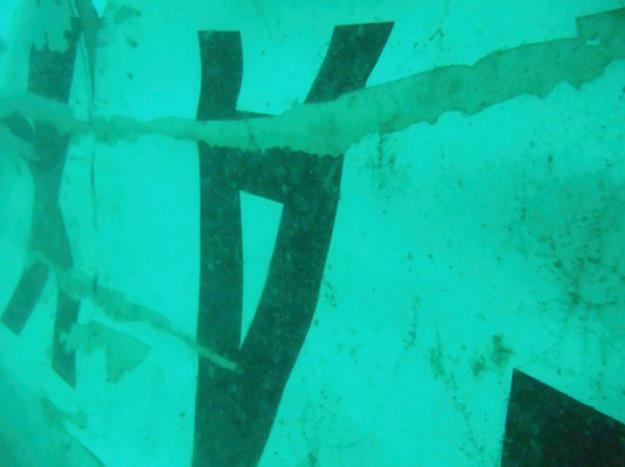 Identifiable portion of the wreckage painted in red and white considered to be flight QZ8501. Sonars have found large pieces of debris yet to confirm from the missing flight. The flight bound to Singapore from Surabaya lost contact after pilot requested the communication centre to deviate from the proposed flight route due to bad weather above the Java Sea which went missing after 45 minutes take- off. Flight data and voice recorders are kept at the tail portion, which gives investigators hopes for clues on the crash. They hope that the black boxes are intact and could be deciphered once brought to lab. 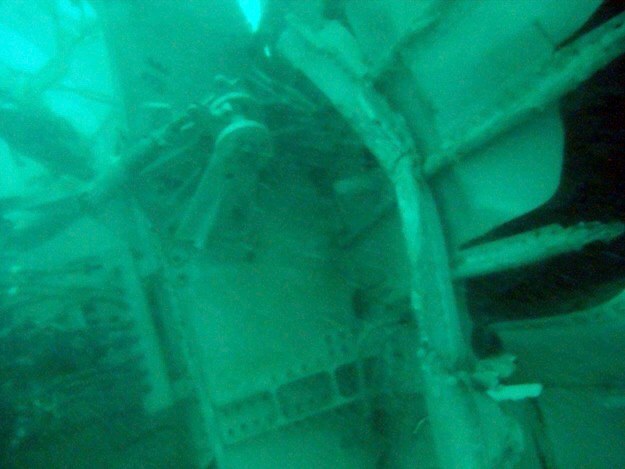 The debris were found 30 km apart from initial search area partially buried in sea bed. Weather conditions are still unfavourable for the search operation. 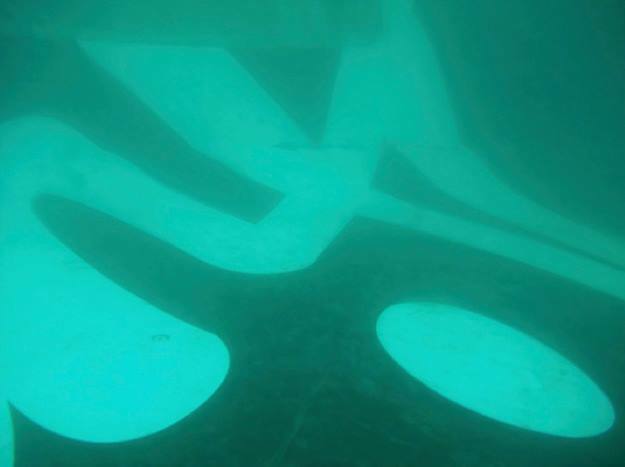 Photographs taken by searchers shows that the flight might be in an inverted position on the floor. Earlier, parts like door, seats and windows were found from the missing flight. Sources say, debris may have drifted from the initial search area due to the strong sea undercurrents to the secondary search area which could make the search difficult. Till now 40 bodies were recovered and no survivors found. “Most of the bodies are found decomposed creating more difficulty in quick identifying the victims which will take two weeks for DNA identification” said Anton Castilani an official from Disaster Victims Identification Unit. Mr: Tony Fernandez of Air Asia said “We need to find all parts soon so we can find all our guests to ease the pain of our families. That still is our priority” through his twitter account. More than 30 vessels combining with aerial search for surface scanning, ROV’s, AUVs and teams of divers for under water search were included for the missing QZ8501 Flight. Massive scale of search operation is done in cooperation with many countries despite of the bad weather. Cause of the crash is yet to be known as it was countering a stormy and bad weather on the day of flight.